What's it like to be a #WildHillBride? Planning a wedding is, like, a pretty big deal. You search on The Knot, attend Bridal Fairs or ask your bffs for recommended vendors. You get on Pintrest and WHOA wedding choices galore. Maybe you've been in a wedding before, but planning one yourself? Yep, it can be daunting with all of the "unexpected". So....what can you expect after you inquire with Wild Hill? Step one: You meet with Jenni! Jenni loves horses, dogs, cats- basically anything furred and four legged. She is the Wild Hill flower pro! Find a photo on Pintrest but have no idea what type of flower it is? Bring the photo to the free initial consultation! Step two: You meet with Elizabeth! 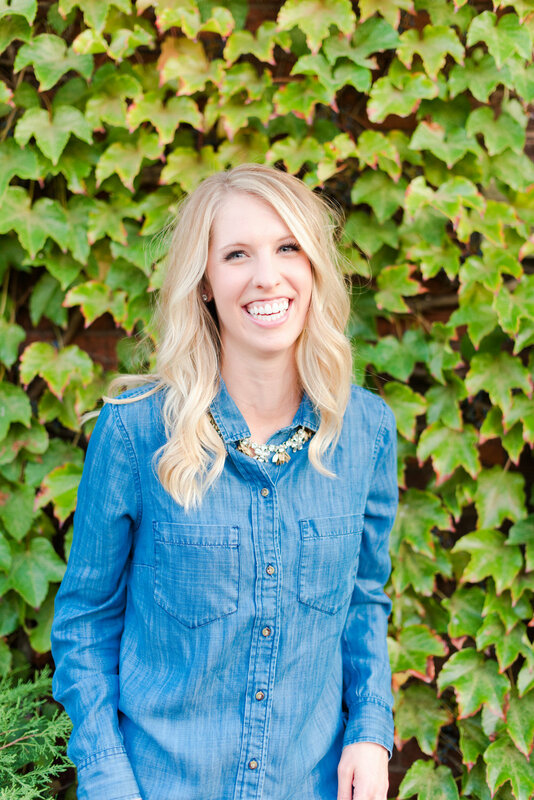 Elizabeth is a Kansas City transplant who loves crafting & traveling. She is currently on Season 7 of Friends and would sincerely like to know if Ross and Rachel end up together (I MEAN COME ON!). Step three: It's time to book! Are you interested in rehearsal attendance? You are officially 30 days out from your wedding and we are meeting for the last time. ** (Disclaimer: Not all coordination packages include one in-person meeting. Inquire with questions here!) 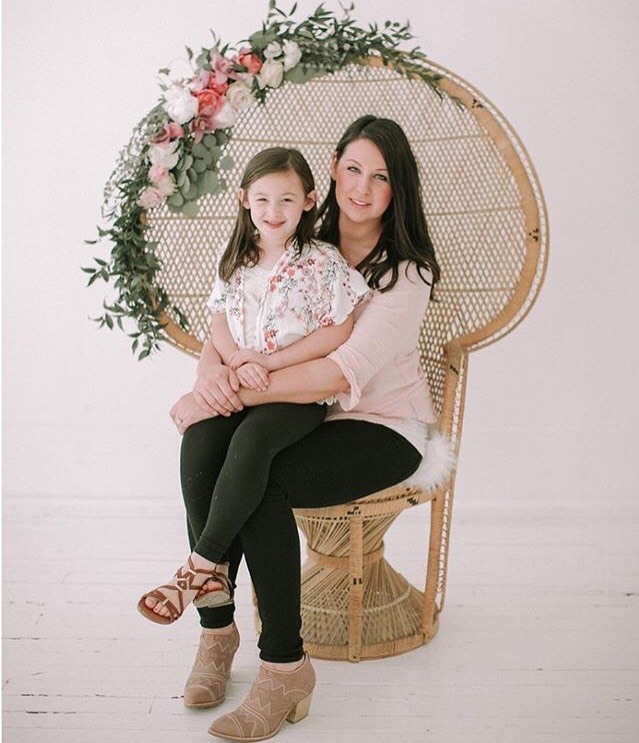 Although we are one company, you will have two separate final consultations- one with Jenni for floral and one with Elizabeth for coordination. This will help you to get all your questions answered. Step five: Have the BEST DAY EVER! And just like that, your wedding day has arrived! You have worked so hard to hand pick the perfect vendor team, linen color, specialty drink, etc. It's time to kick back and be pampered. Enjoy the day with your gal pals, family and new husband....you hold the bouquet, we'll hold the clipboard! Sounds easy, right? Well it should! Our job is to lift any weight off your shoulders so all you have to do is focus on being engaged & enjoy this milestone. **Each wedding planning process looks different. Please inquire to find one that fits your needs best! Subscribe to our monthly newsletter and be the first to hear about Wild Hill events, tips and wedding inspiration!